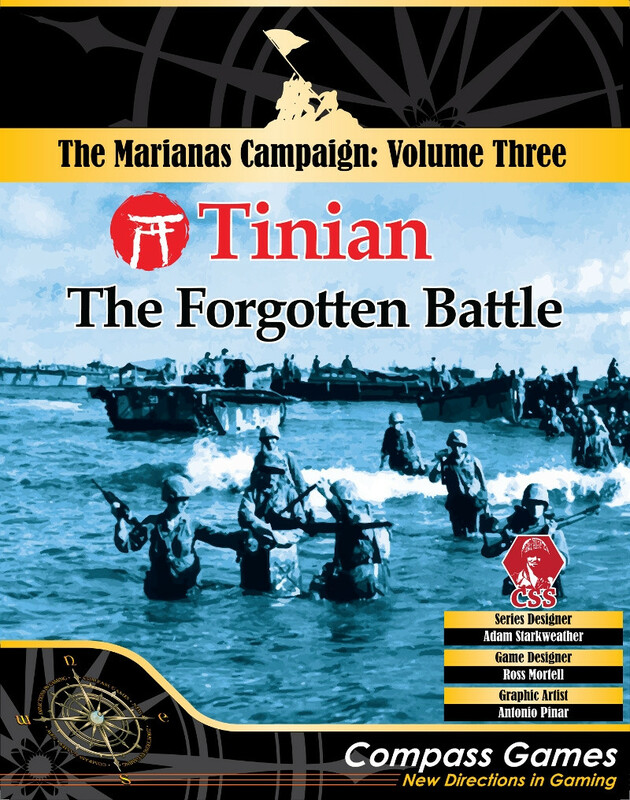 "In my opinion, the Tinian operation was probably the most brilliantly conceived and executed amphibious operation in World War II." Tinian: The Forgotten Battle will be Volume 3 in the Marianas Campaign and is a perfect introduction to Adam Starkweather's Company Scale System (CSS). 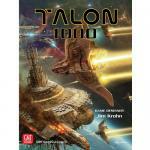 Played on a single map it will include 3 scenarios and 3 campaign games. island down as far as Mount Lasso. Hypothetical Campaign. 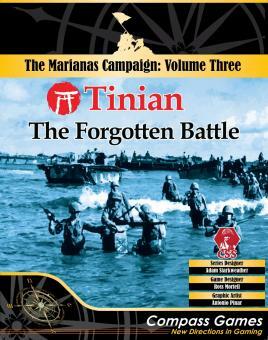 The Americans, originally, feinted at the southern beaches near Tinian Town before landing in the north. This campaign game lets you see what would have happened if it wasn't a feint and the Americans landed exactly where the Japanese were expecting them to. Aerial Reconnaissance, Tropical Storms, Japanese Knee Mortars AND drunken Japanese Admirals. There are also rules for additional Japanese troops that could have been on the island if you wish to make it tougher on the Americans.